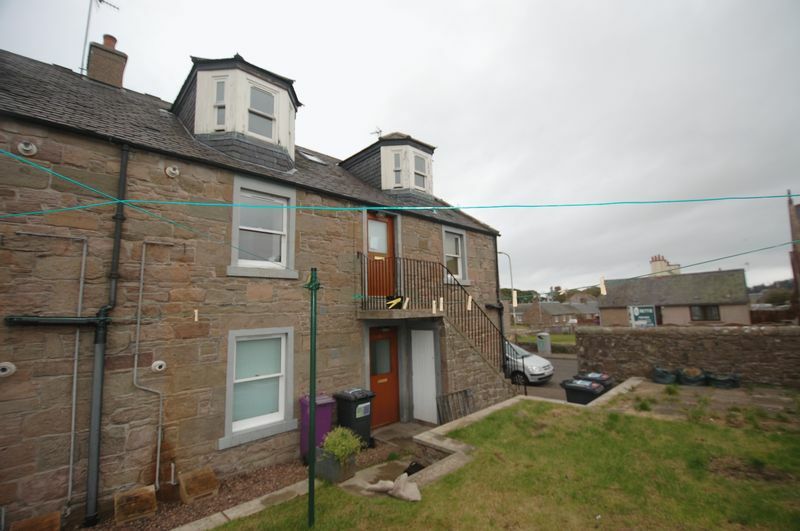 Rarely available, this duplex apartment is located within a traditional sandstone building within the sought after village of Newtyle and offers extremely spacious accommodation requiring a degree of cosmetic upgrading. 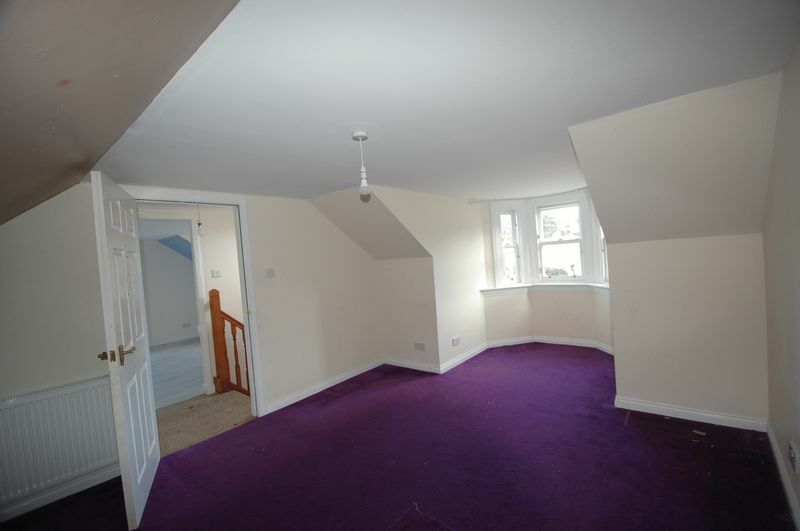 Accommodation comprises: reception hallway with storage, generous Lounge, dining Kitchen, utility room, THREE double bedrooms and bathroom. 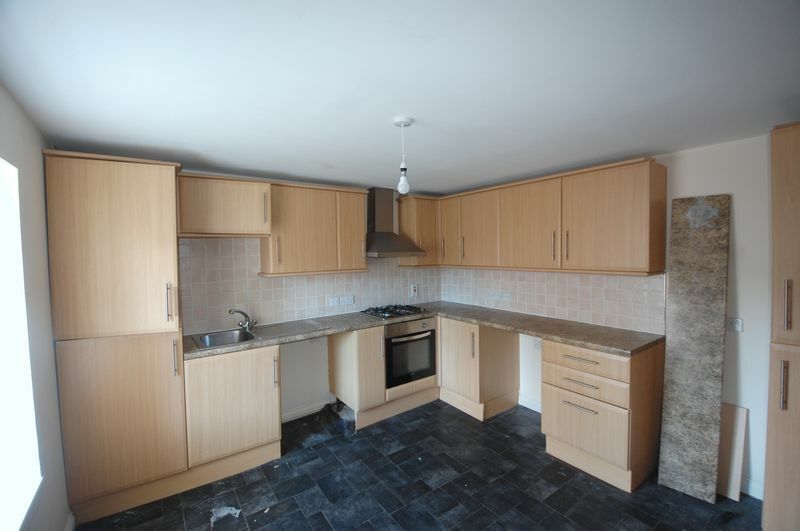 The property benefits from double glazing, gas central heating and communal gardens. 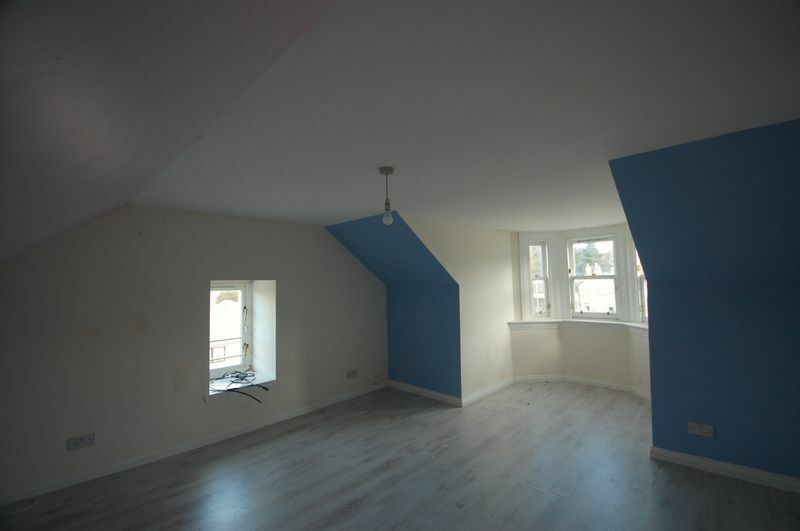 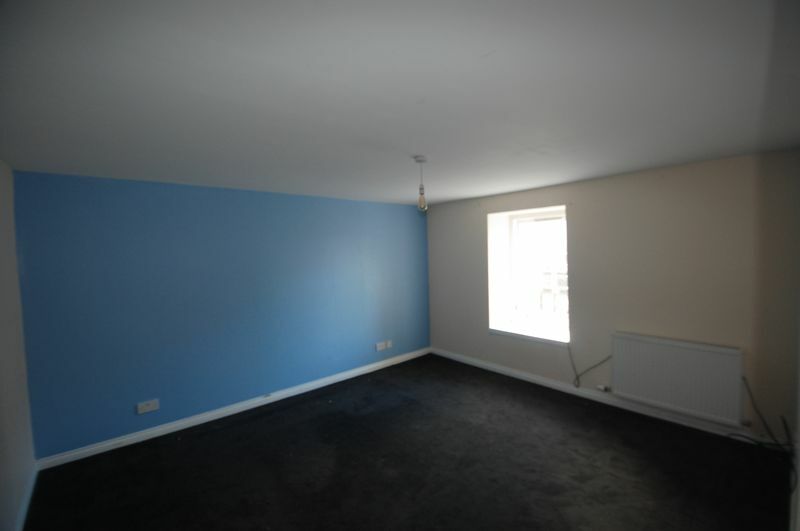 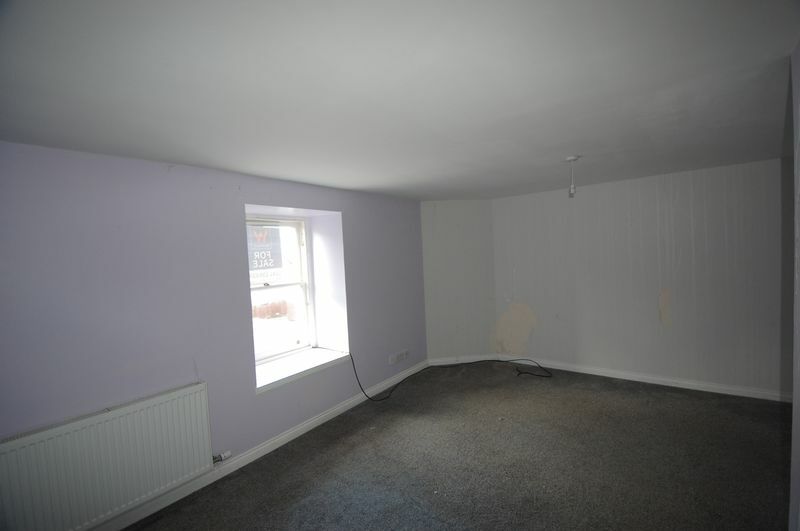 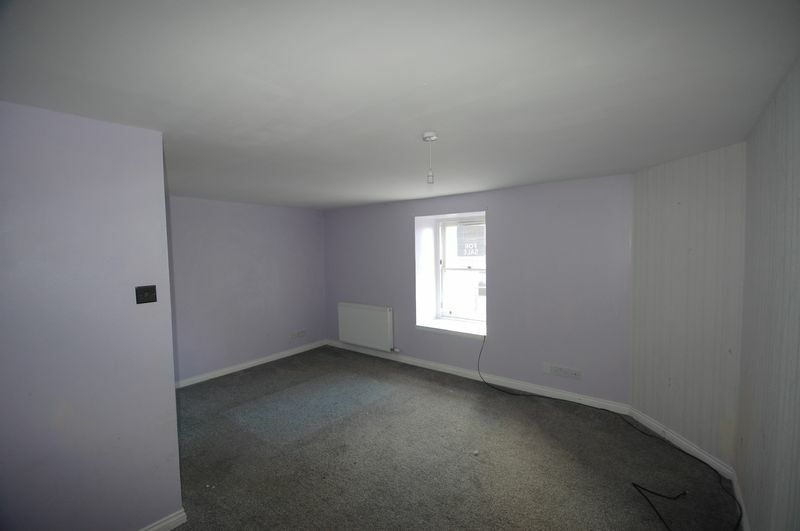 This property is being sold in its present condition and no warranty will be given to any purchaser with regard to the existence or condition of the services or any heating or other systems within the property.